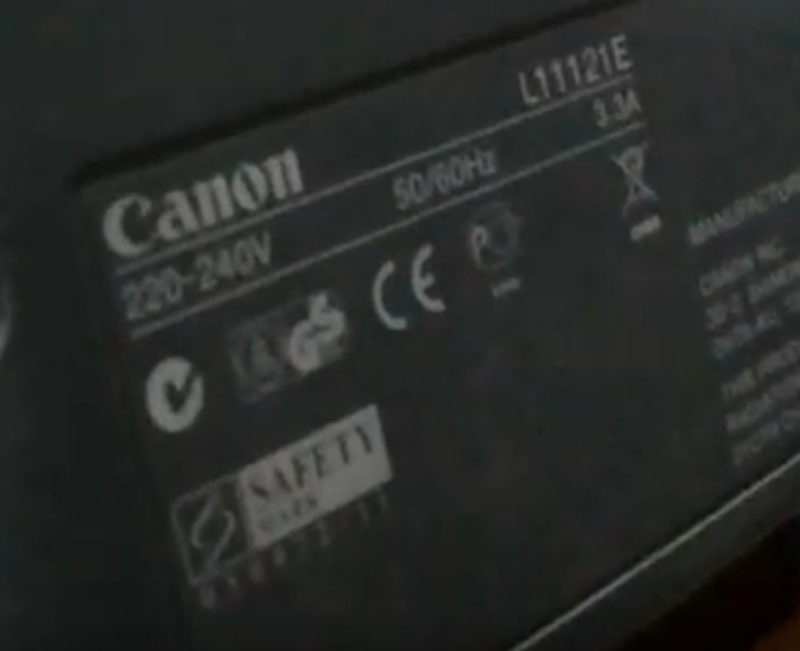 On the official Canon website of the printer L11121E is not. However, the forums say that this printer model prints fine after installing the drivers developed for the i-SENSYS LBP2900B. Not surprisingly, because on older models LBP2900B on the back of the case was indicated L11121E. Such an article on our website is – Canon i-SENSYS LBP2900 / LBP2900B. If your Canon L11121E is still operational, try these drivers and write, please, do they work? Thank you.